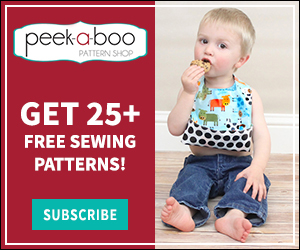 Tips for Cutting Fabric Easily - Peek-a-Boo Pages - Patterns, Fabric & More! Prepping patterns and fabric and cutting out all of the pieces can often be the most tedious part of a sewing project. If you want to make the fabric cutting process easier and more efficient, I have gathered some good tips here for you. 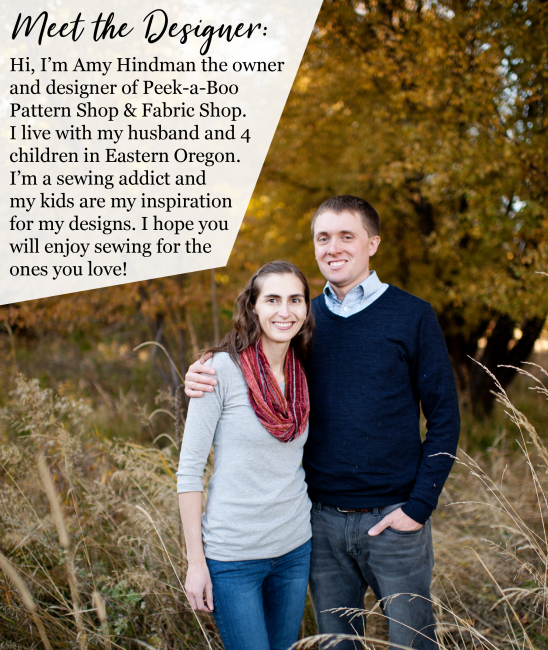 I am all for any tip that will get me through cutting and on to sewing faster! 1. Tilly and the Buttons has some good tips for important steps to take before you cut in to your fabric. 2. Straightening the grain of your fabric can make a big difference. This tutorial from American Girl Outfitters will show you how! 3. 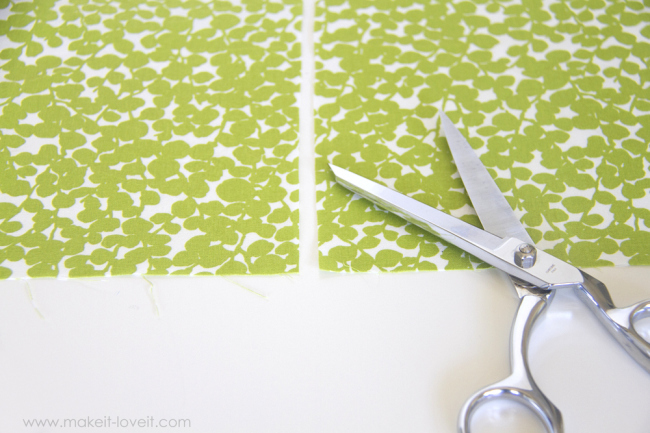 This post from Make it-Love it shows how to make straight cuts without a rotary cutter. 4. 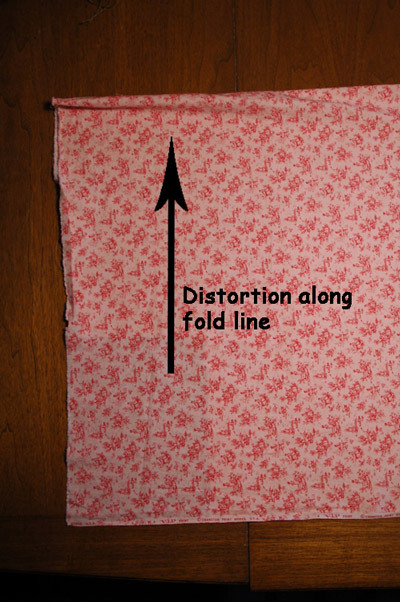 Positively Splendid has 8 basic tips for successful fabric cutting. 5. 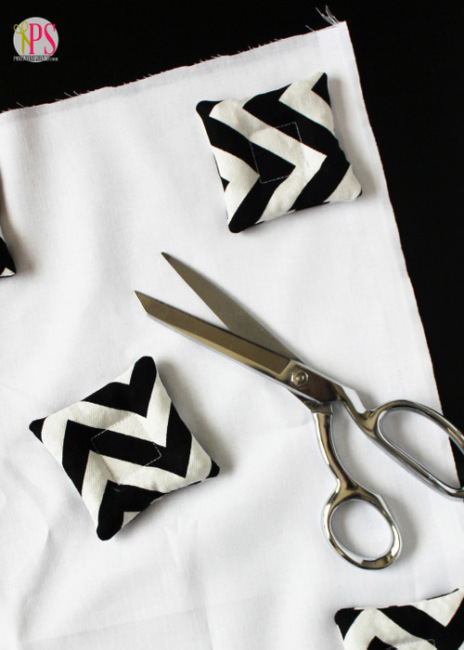 Sew It Love It explains 12 common fabric cutting mistakes to avoid. 6. Learn how to make your own pattern weights and cut out curved pieces with a small rotary cutter at Craftiness is Not Optional. 7. 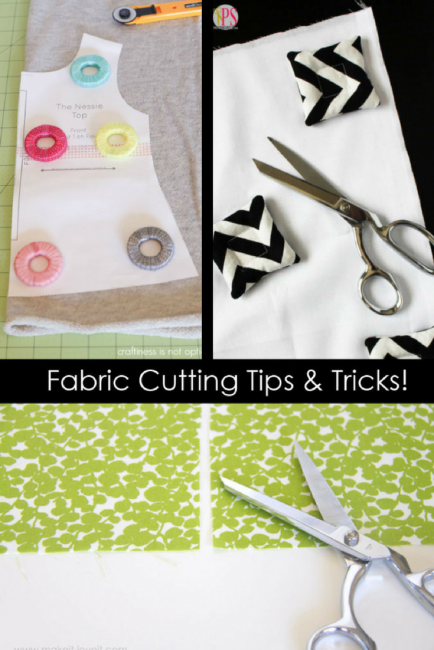 Pile O’ Fabric has some beginner tips for cutting out rectangular pieces with a rotary cutter. Did you learn anything new? I know I did! Happy cutting! Previous Post: « Color Blocking Fabric 101 – Add some fun to your favorite patterns!